Essex Children’s University has put together a fabulous cultural trail for families, designed to inspire and provide new experiences for all aged 5 and above over the summer holidays. We are delighted to announce that Essex Book Festival is taking part, kindly hosted by our friends at Colchester Arts Centre. 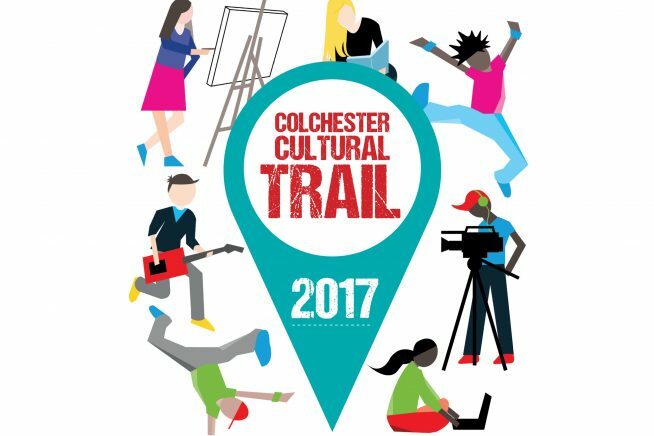 Pick up a Cultural Trail leaflet at schools or participating venues, or visit essexchildrensuniversity.co.uk for more info. Here’s an overview of the venues taking part and events in the Summer Programme. A practical workshop using a range of animation techniques to make a short animated film. Call 01206 560255 or visit signals.org.uk. Signals Media Arts Centre runs workshops and courses in a range of activities – visit their website for more details. Essex Children's University has put together a fabulous cultural trail for families, designed to inspire and provide new experiences for all aged 5 and above over the summer holidays. We are delighted to announce that Essex Book Festival is taking part, kindly hosted by our friends at Colchester Arts Centre. Pick up a Cultural Trail leaflet at schools or participating venues, or visit essexchildrensuniversity.co.uk for more info. Here's an overview of the venues taking part and events in the Summer Programme. A practical workshop using a range of animation techniques to make a short animated film. Call 01206 560255 or visit signals.org.uk. Signals Media Arts Centre runs workshops and courses in a range of activities - visit their website for more details.